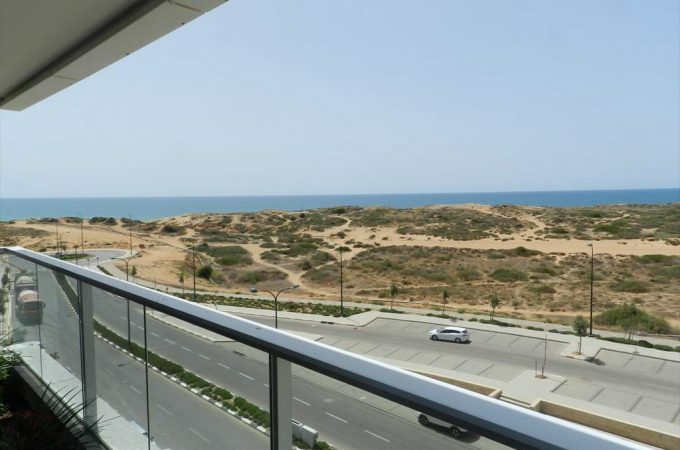 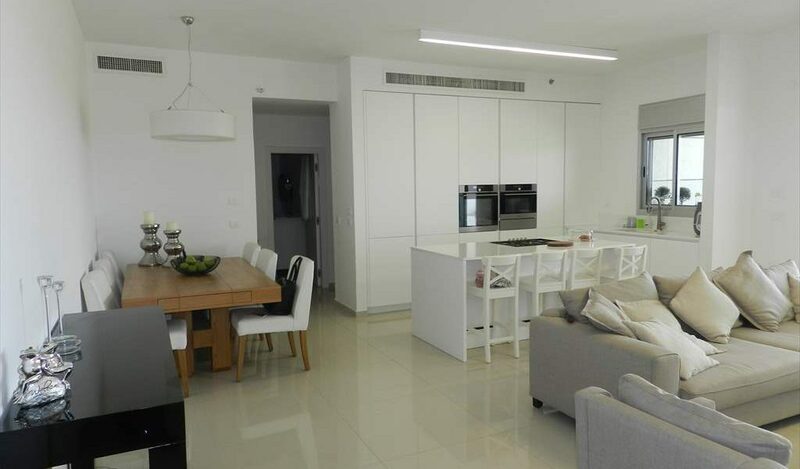 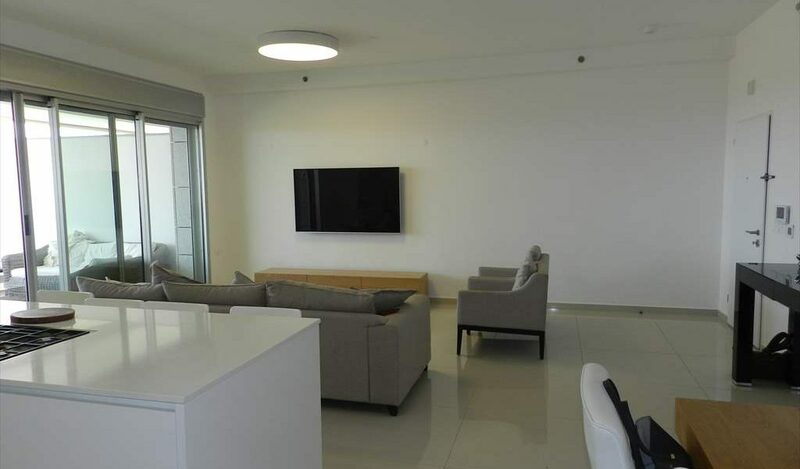 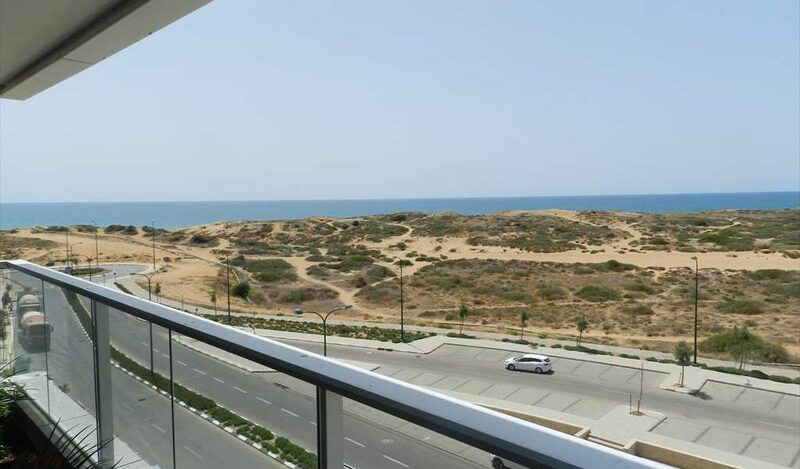 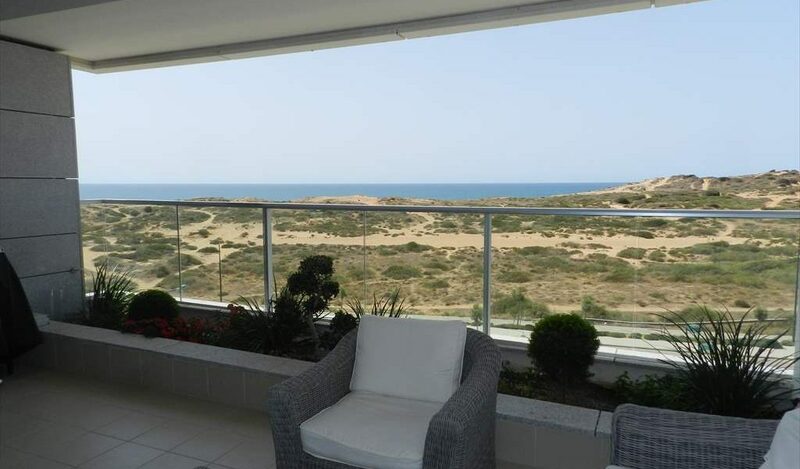 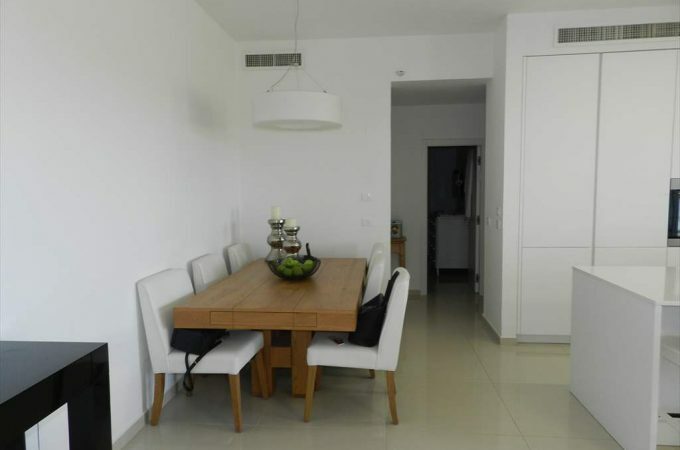 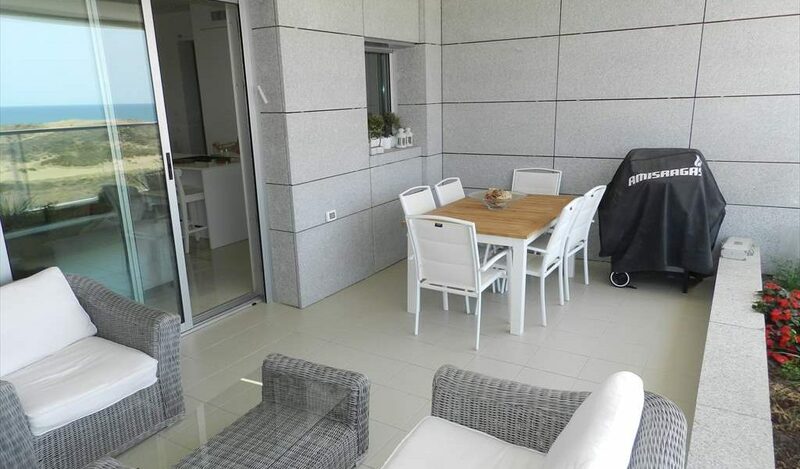 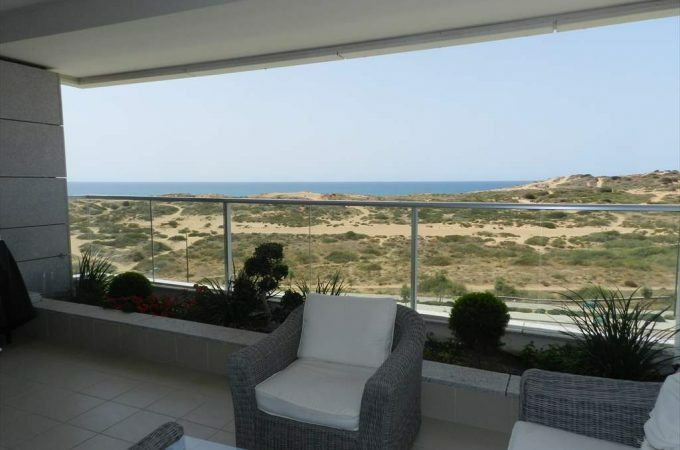 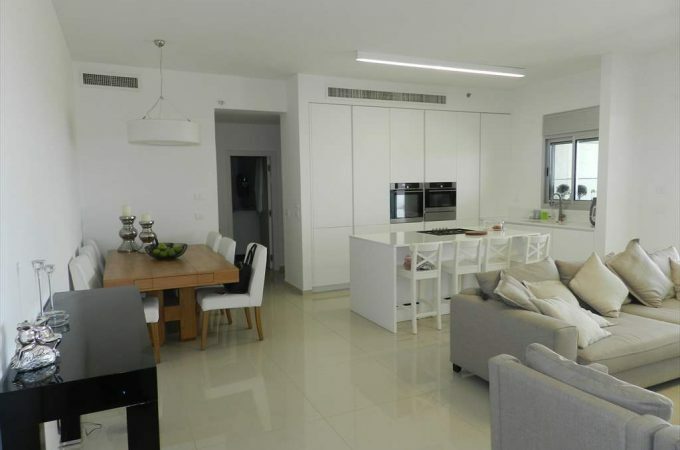 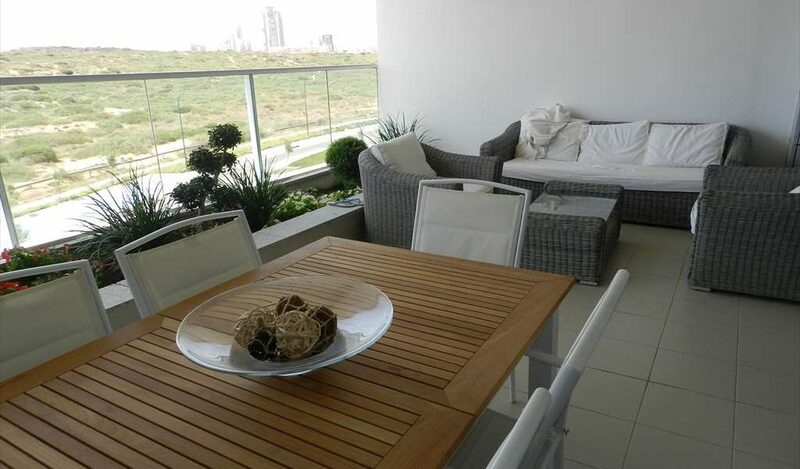 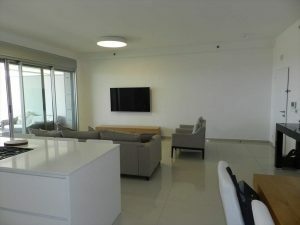 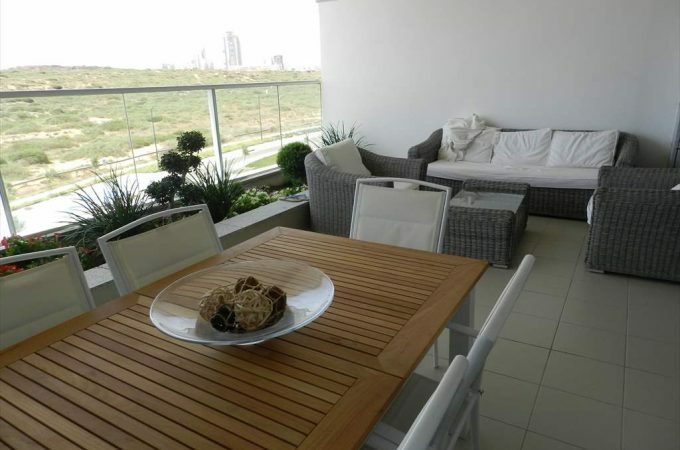 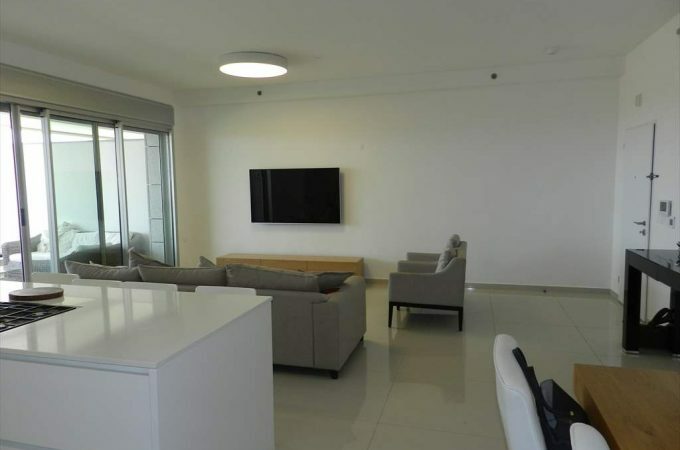 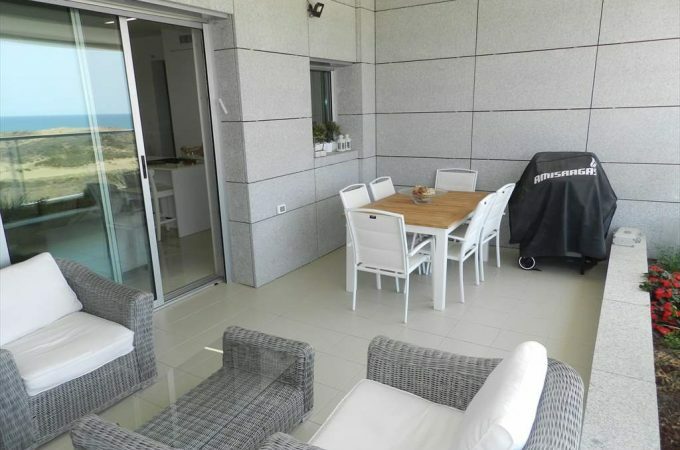 A stunning apartment front facing in the beautiful Reserve Towers project front line to the sea in Ir Yamim with guaranteed sea view forever. 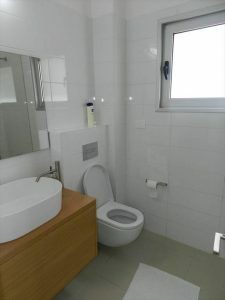 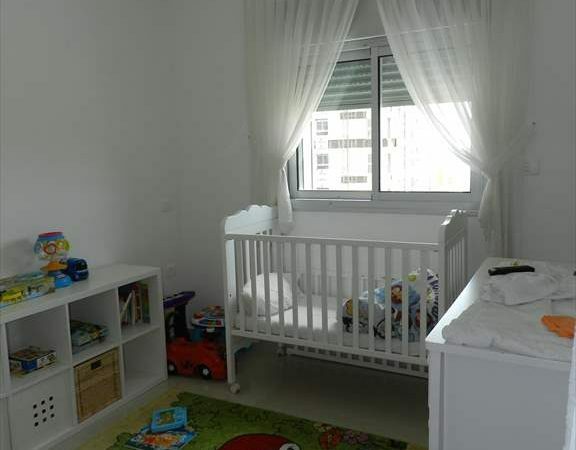 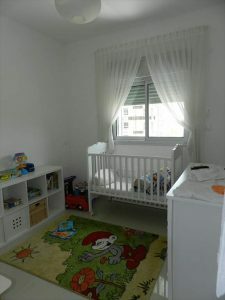 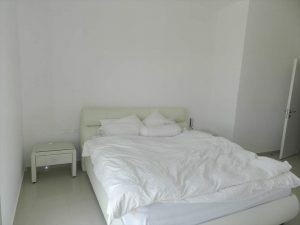 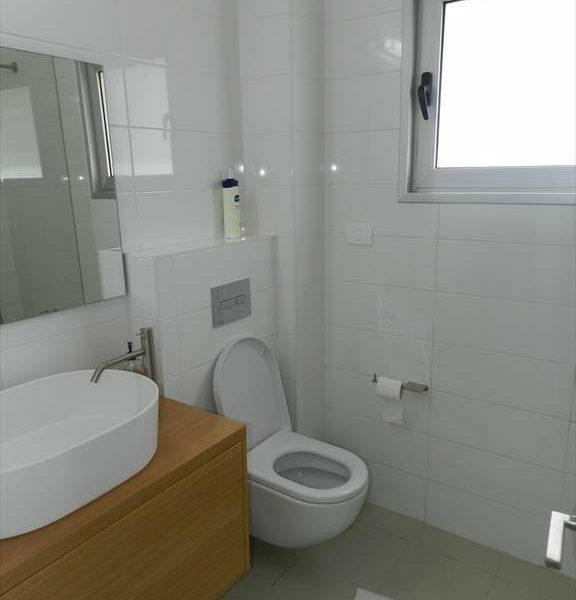 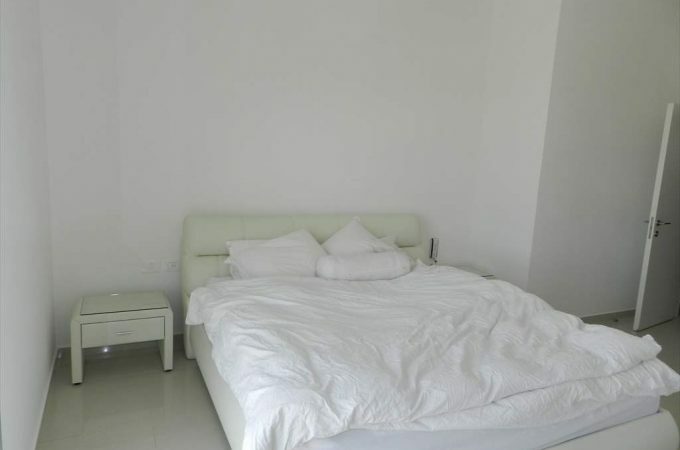 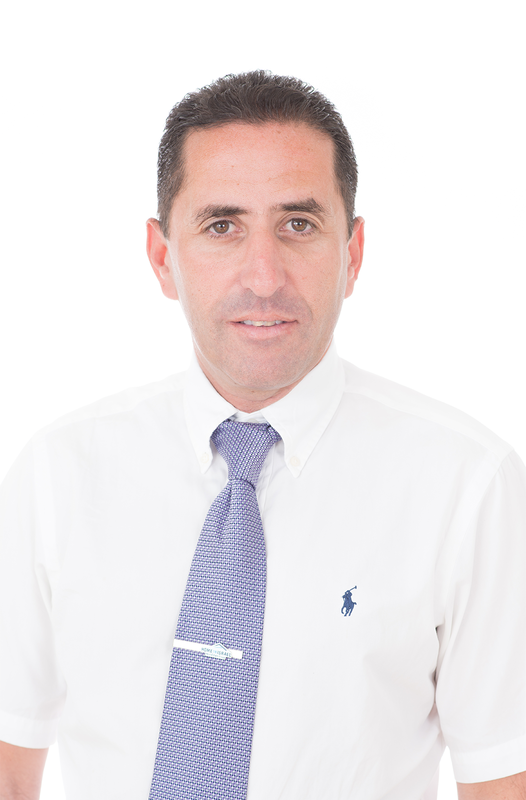 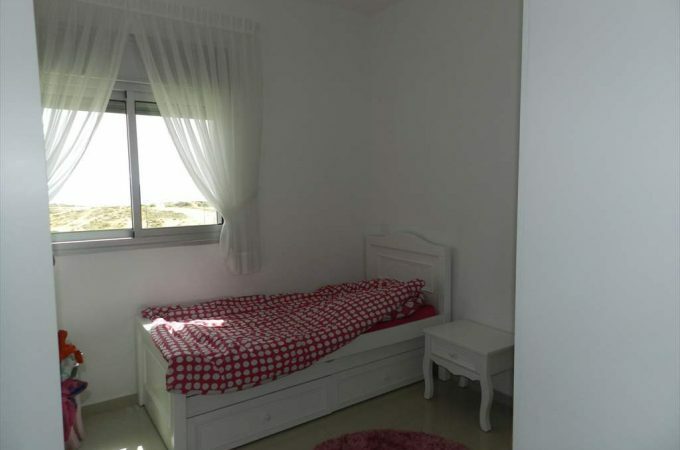 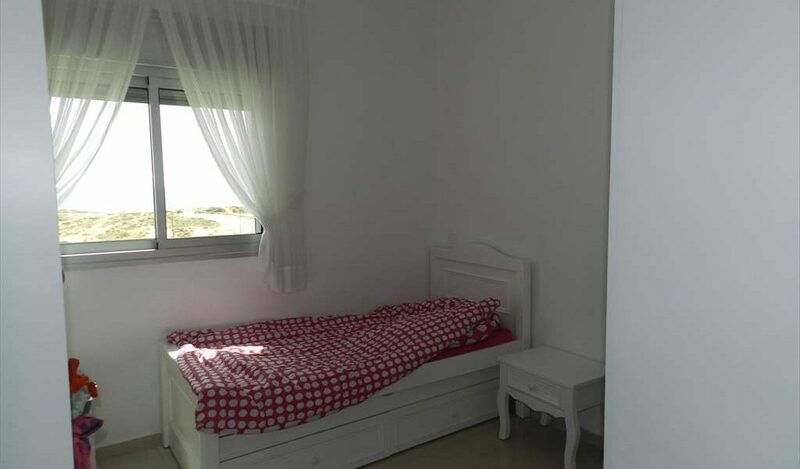 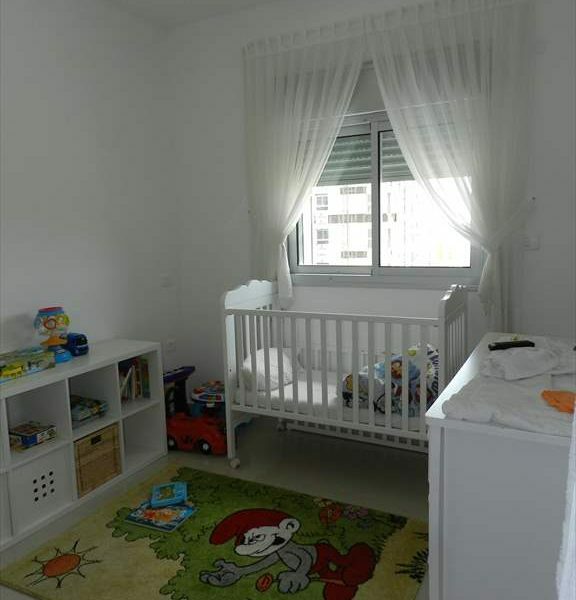 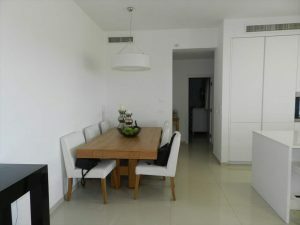 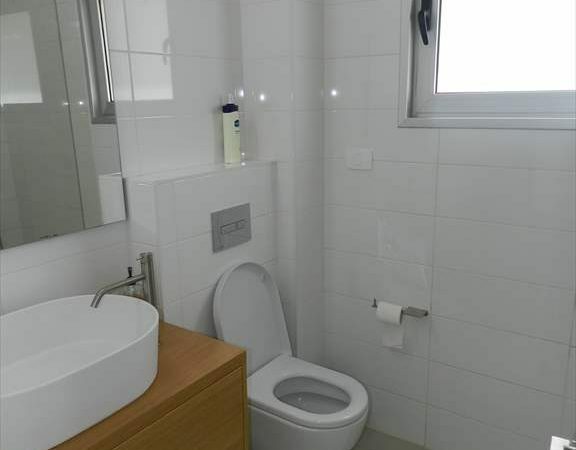 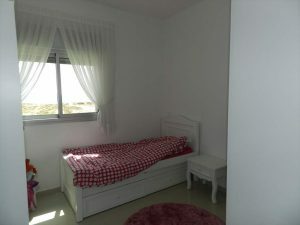 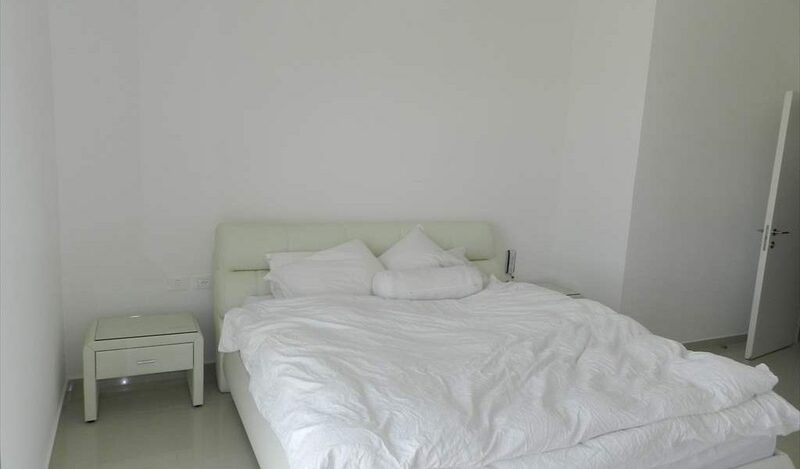 The apartment has been upgraded to a high standard with 4 bedrooms and 3 bathrooms. 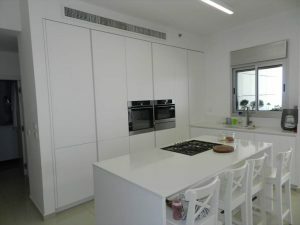 There is a beautiful kitchen of a modern design with a breakfast bar. 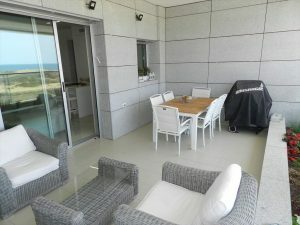 The lounge area is a generous size leading on to the large balcony with plants and flower with amazing sea and nature view. 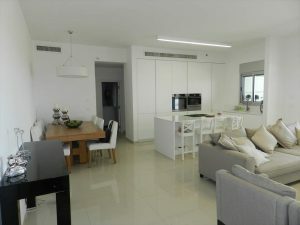 There is a pool, gym and full time concierge. 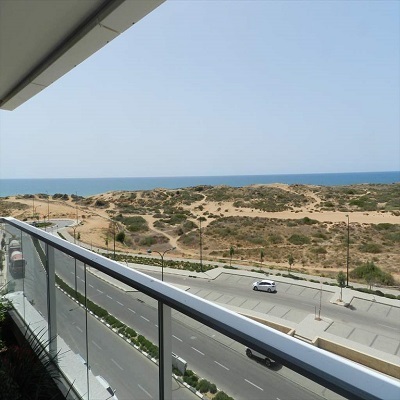 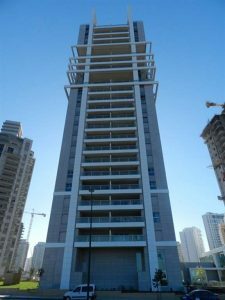 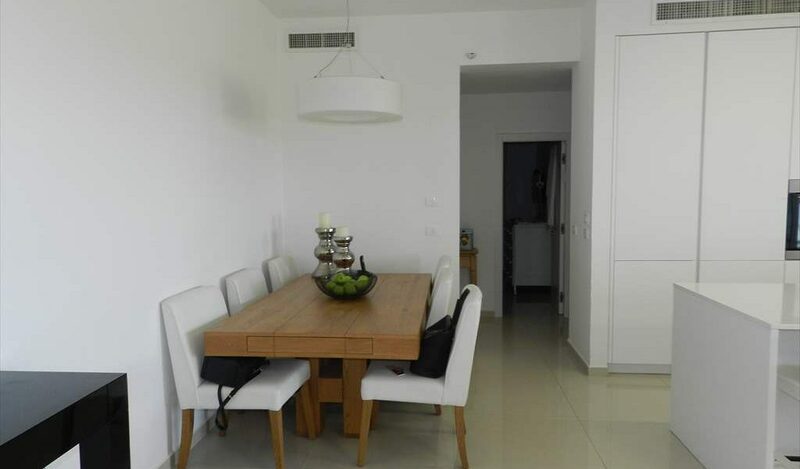 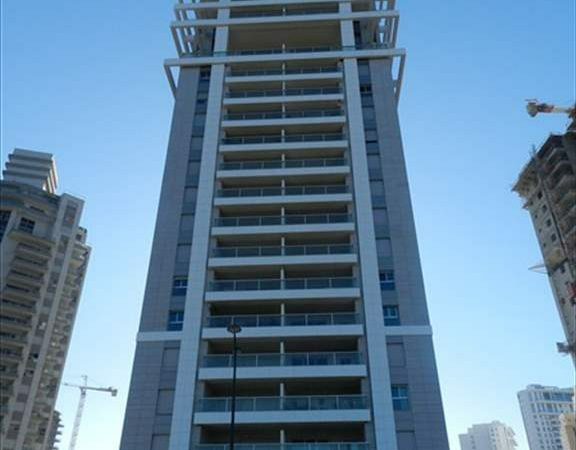 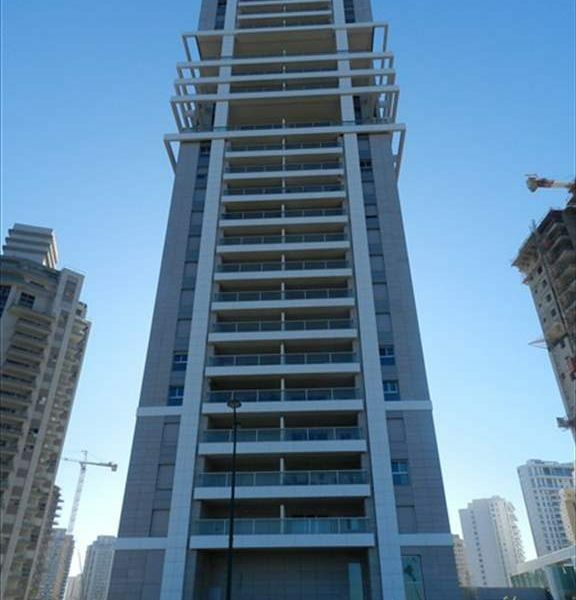 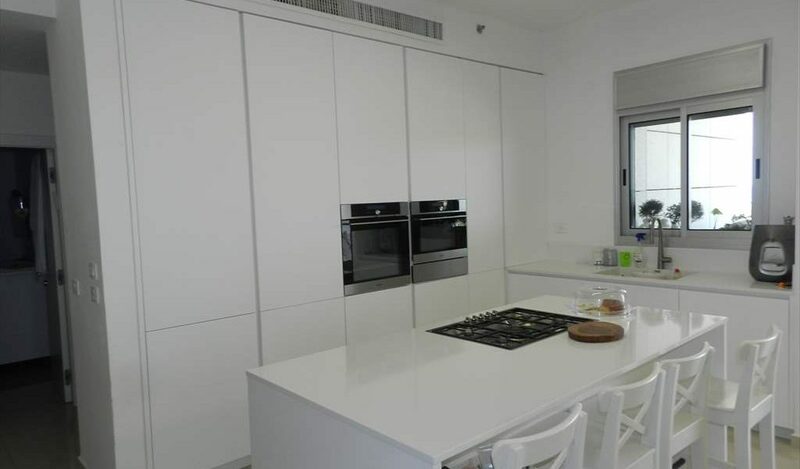 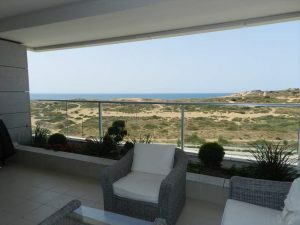 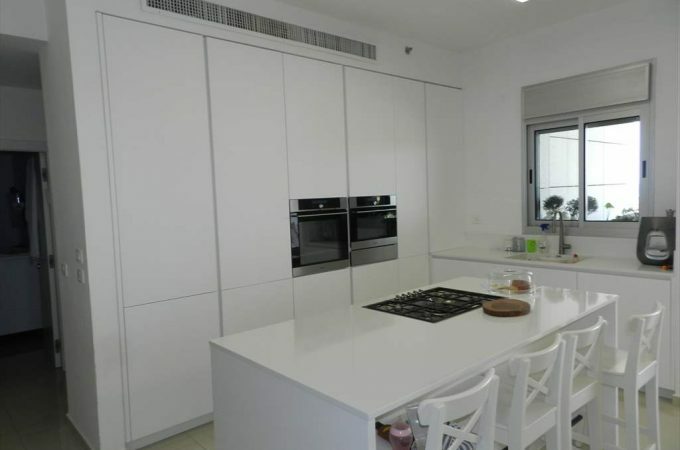 This is one of Netanya’s most prestigious residential projects opposite there sea and viewing is highly recommended.